Another brewery has made downtown Fresno its home. 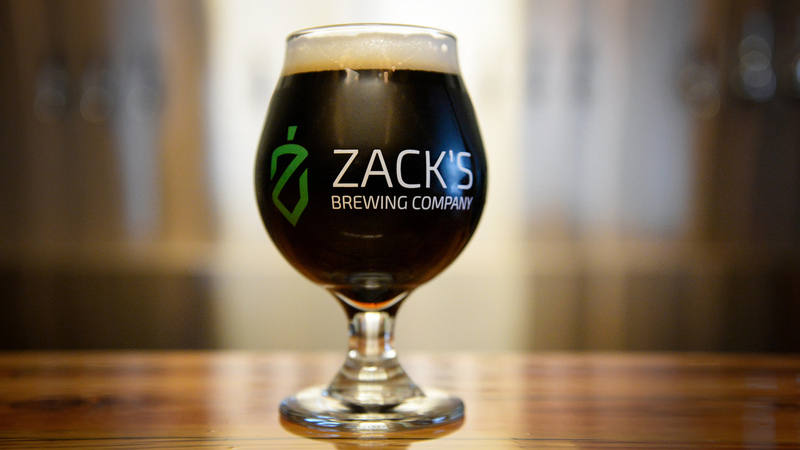 In December 2018 Zack's opened on Fulton St bringing another unique brewery to Fresno. They started off as part of a homebrews club (a sort of club to make beer but also for those who simply appreciate homemade beer, and in a way a learning experience.) Zack's is a spacious area, complete with a giant chess set to take on all your friends. They offer a unique set with a beer called the Hanamaikai, inspired by the hot Hawaiian pizza. A flavor you just have to taste for yourself. Two other beers include cheese, a gouda and a blue cheese. their unique flavors and great space for food trucks is just another reason to venture downtown and drink in the brewery district.